It has been a little while since we finished the final month of the Round We Go sew along. 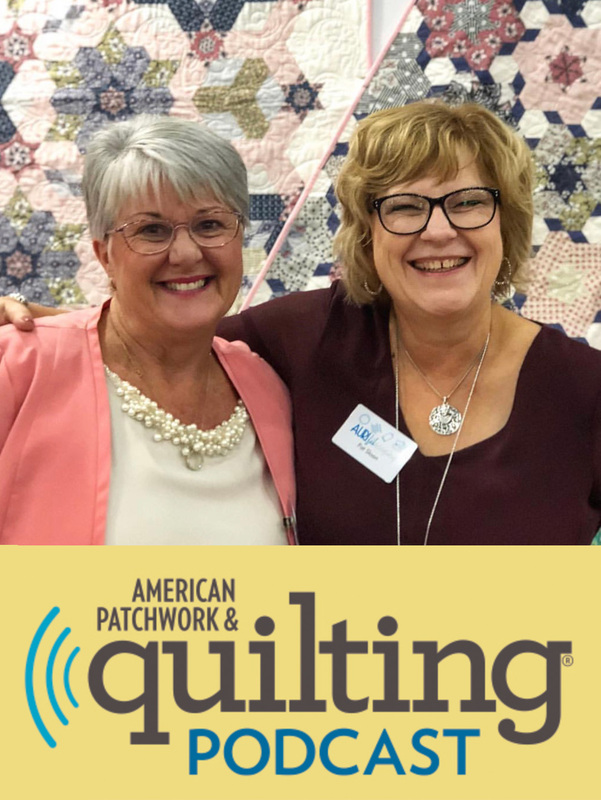 Seeing everyone’s final quilts has been amazing and I can’t wait to see more! 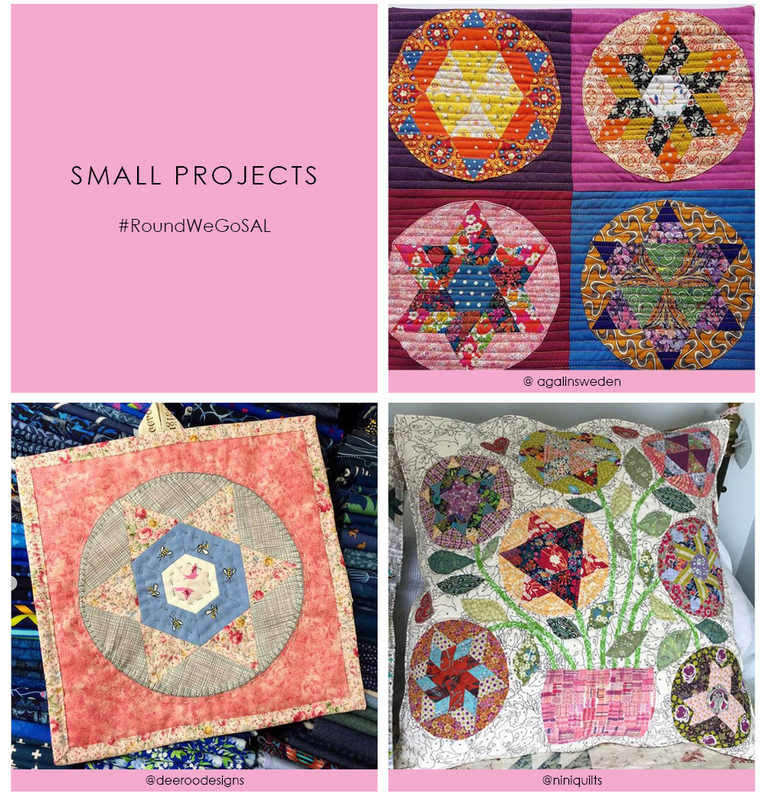 I thought I would do another showcase, displaying a few finished Round We Go quilts. 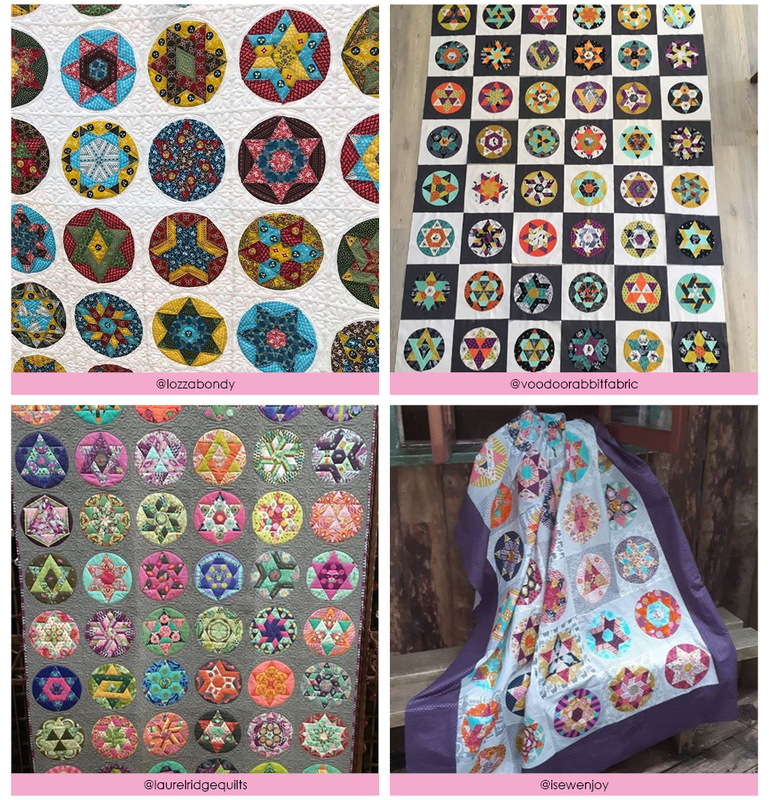 I want to thank everyone who participated in the Sew Along. 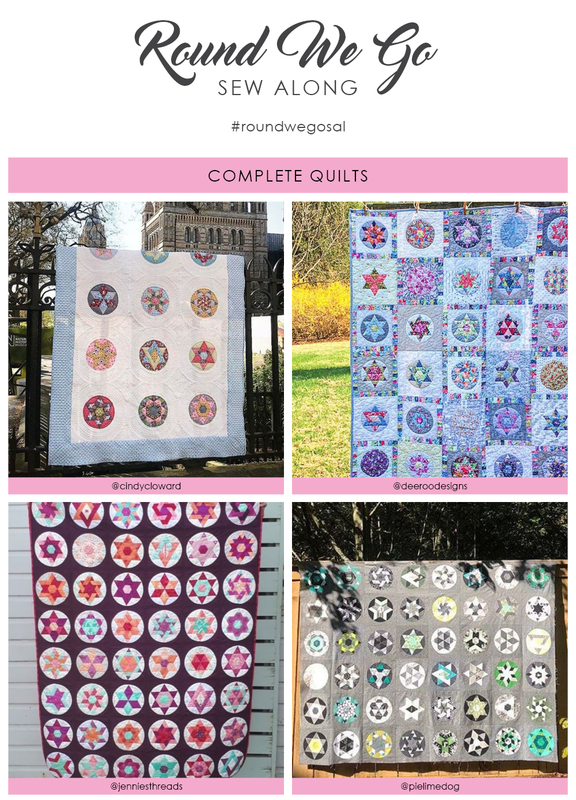 It has been wonderful seeing your progress with the Round We Go quilt and how you experimented with fabric and quilt layouts. If you are still on your Round We Go journey, keep going! 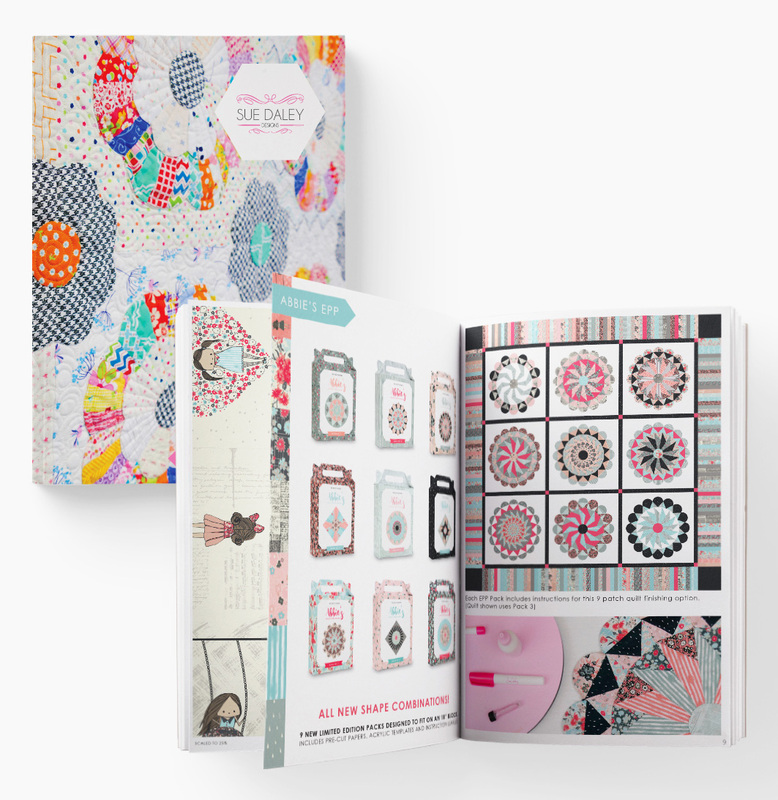 It always feels fantastic to finish a project after months of hard work. I’d love for you to keep sharing your creations and progress using the #roundwegosal tag.